Uber introduced fare splitting in 2013, putting an end to the age-old question, "Uh, how are we paying for this?" The feature takes the hassle out of dividing the cost of a ride between passengers. It's simple to use, too! Here's how to split an Uber ride. You need the latest version of the Uber app to split your fare. During your trip, swipe up from the bottom of the app and tap your selected payment method. Enter the names or phone numbers of the riders you want to split the fare with. Each rider will get a notification asking them to accept the split. Once they accept, the fare will be equally divided among the group. If someone doesn't accept the request or they don't have a valid payment method, you'll be charged for both your portion of the fare and theirs. 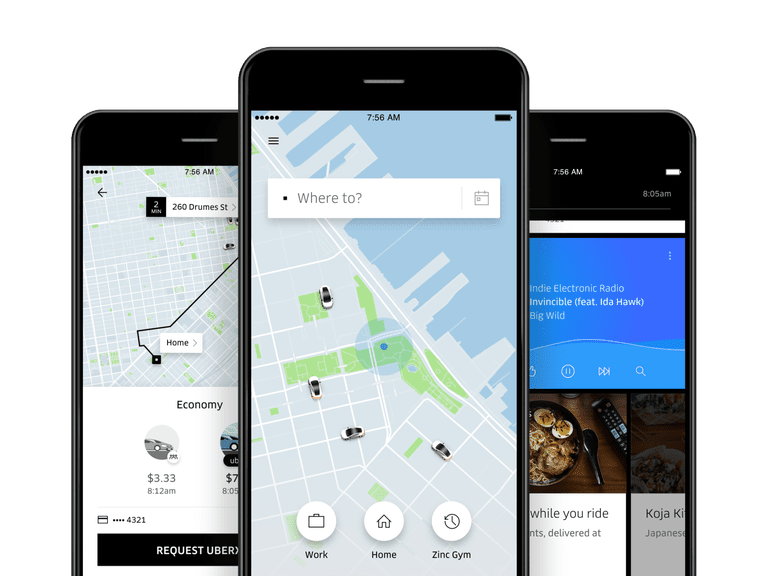 Uber charges each participating rider with a $0.25 fee to split a fare. Your receipt will show the total amounts charged to all riders. My Uber App Isn't Working. Help! Force quit the Uber app and restart it. Restart your phone and/or its networking settings. Uninstall and reinstall the Uber app. Log out of the app for about two minutes, then log back in. Check for any Android or iOS updates and install them, if necessary. If you're having trouble specifically with fare splitting, it's worth noting the feature might not be available for all Uber options. Also, a fare can't be split after the trip is ended. Finally, while Uber accepts various payment methods, it says Apple Pay might not work on split fares. If you use Apple Pay and want to divvy up the tab, you may need to use another payment method. You can then switch back to Apple Pay on your next trip.